For many years, it seemed like paperweights were slowly starting to go out of fashion. But recently, the handy office items have been making something of a comeback. Today, they’re being rediscovered as a trendy and popular office essential. Ideal for keeping sheets of paper from blowing away when you’re trying to read what’s on them and ensuring that important documents don’t get lost, paperweights help to keep your office tidy and make your everyday life significantly easier. 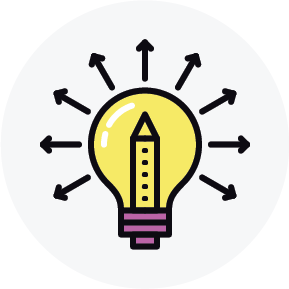 And when you choose to invest in engraved paperweights for your business, school or other organisation, you’ll enjoy all these benefits, and your organisation will also be able to benefit in other ways. For one thing, you’ll look effortlessly sophisticated and professional to any visitors to your premises – after all, there’s nothing more professional than high quality equipment and stationary complete with your company’s own brand. You’ll also be able to provide a custom engraved paperweight for loyal members of staff, customers, potential investors and generally anyone you’re keen to impress and keep happy. Not only will the paperweights serve as elegant and handy gifts, but they’ll also play an important role in growing the awareness of your brand in your local community. Every time a friend, family member or colleague notices the complimentary paperweight on the desk of one of your customers, they’ll be exposed to your company name, logo and brand – so you’ll be likely to experience increased interest in your products and services, a spike in web traffic and new potential customers. Here at Impact Glass Creations, we believe in treating each and every customer on an individual basis. 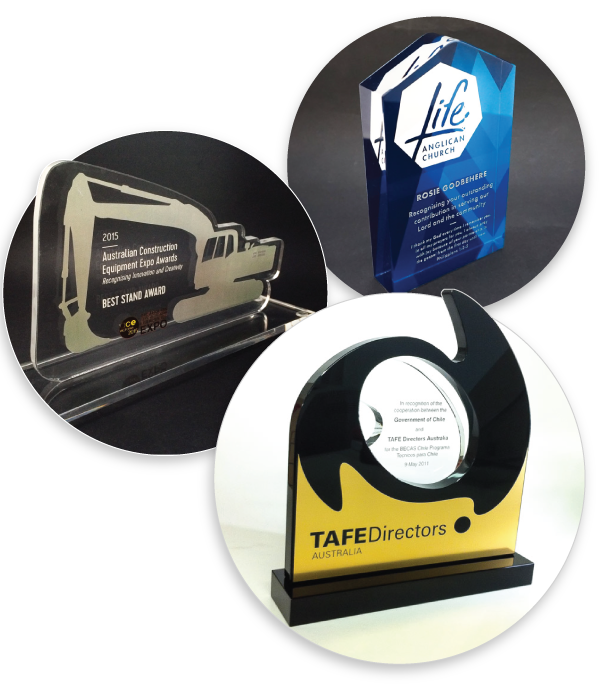 That’s why we’ve developed such a popular service and established ourselves as one of Australia’s leading suppliers of engraved paperweights. 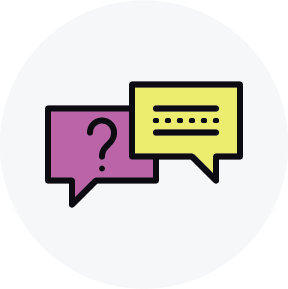 When you contact us, you’ll be given the opportunity to provide details about your organisation along with your logo and any more information or marketing material that you’d like to be included in the design. 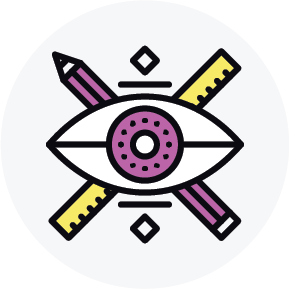 Then, our highly trained and experienced team will work to create a unique, bespoke solution that is tailored to your specific preferences and requirements, and which fully reflects the nature of your brand. Using our top-quality equipment and cutting-edge technology, we’ll craft the very finest materials available into a new, entirely original custom engraved paperweight for your office. 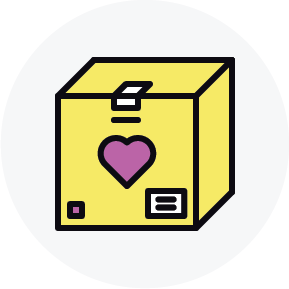 And if you like the finished product, you’ll be able to place larger orders on behalf of your staff, customers and anyone else you’re planning on providing with one. Plus, if you’re assuming that this process must inevitably be one which will cost you a hefty sum, think again. We’ve built our reputation on the back of affordable prices as well as exceptional products. 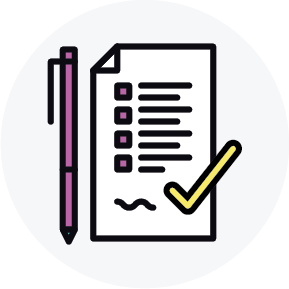 Over the years, we’ve worked with small, independent businesses, large corporations and state governments alike, and we’re confident that you can be our next satisfied customer. Simply get in touch with a member of our friendly team to find out more information about our products and services, and place your order for a new, quality paperweight today. The team at Impact Glass Creations were wonderful to work with. 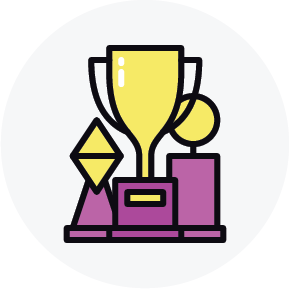 From listening to our needs, sharing feedback and ideas right through to designing and creating our gorgeous custom made awards, they were very accommodating and helpful. We are thrilled with the end result, our Values awards are simply stunning and perfectly represent our beautiful brand. I contacted Tony and the team at Impact Glass Creation to help me create awards in the shape of an excavator which is not your standard award type. Nevertheless, nothing was too much! They were great dealing with last minute changes and delivered everything on budget and well before the deadline. Very responsive and reassuring to work with, we will definitely use them again and I cannot recommend them enough! Just a note to say thank you so much! You’ve done a fantastic job and we’re all very impressed with the quality and finish of the items. They have the wow factor which is what I was after and the recommendations you provided on the corner cut shape and lasering inside the cube were definitely right. They look really slick and I’m sure it’s something our customers will want to display on their desks. Great job! We would like to thank your team for your time and effort in creating stylish and brand appropriate HESTA Awards trophies. We appreciate your flexibility, professionalism and attention to detail and for assisting us to develop an effective relationship with you. The trophy is GLORIOUS!! So so so many compliments and Ooohs and Aaahs when people spy it on my desk! Thank you so very much for all your help along the way! I’m hoping we’ll have our first “Award ceremony” next week and I’ll be sure to send you pics! Public Profiles have been working with Impact Glass Creations now for the last eight or so years and Tony and his team have never let us down! The trophies are always made for us on-time and to the highest standard. 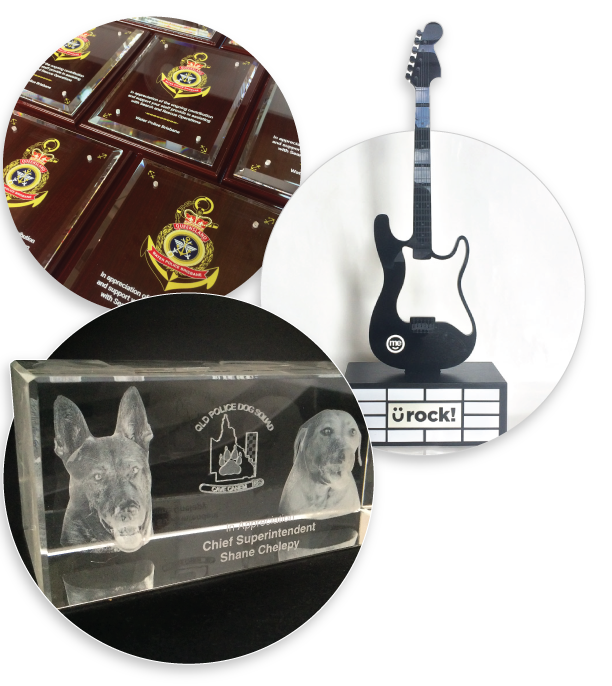 We would recommend Impact Glass Creations for any awards and trophies that you need.